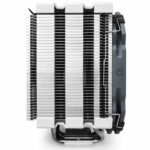 Cryorig has recently announced a new CPU cooler – the Cryorig H5 Universal. 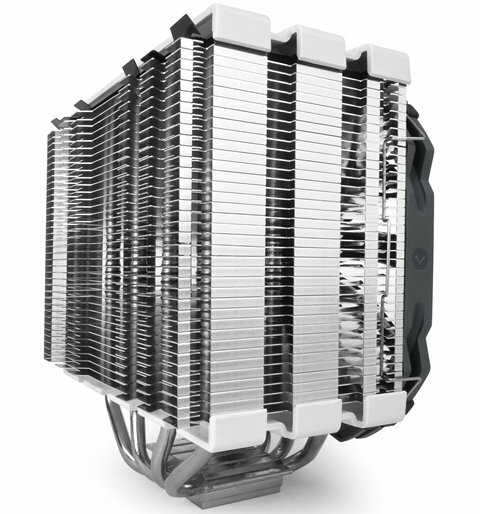 The H5 Universal is a single tower CPU cooler that features the company’s Hive Fin design. The Hive Fin design allows for turbulence reduction of the airflow as well as Jet Fin Acceleration for faster hot air exhaust. 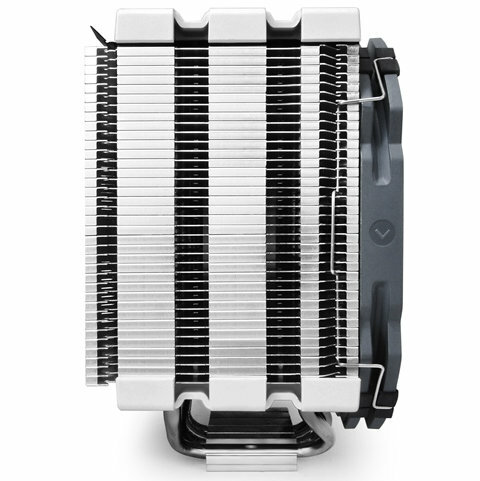 The Cryorig H5 Universal’s aluminum fins are cooled by an XT140 slim profile fan for zero ram interference on Intel/AMD platforms. It has a total height of 160 mm and should be able to fit into almost all mainstream PC chassis setups. Check out the rest of its features, specifications and price below. 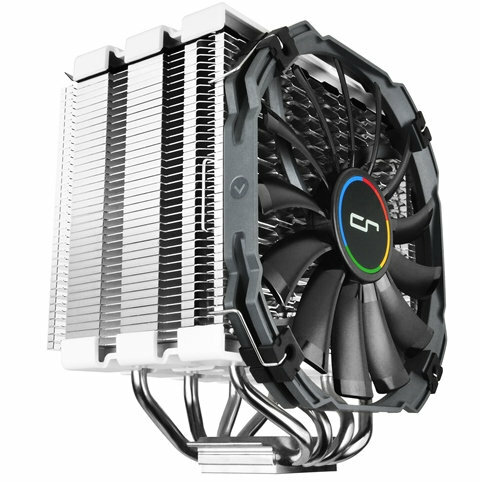 The Cryorig H5 Universal CPU utilized the XL Surface Area, where the fin surface area is being extended to the back. 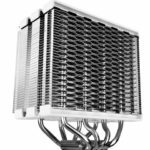 In result, phenomenal cooling performance can be achieved compared to common Dual Tower coolers and heatsinks. H5 Universal is equipped with four pure copper heatpipes with 6 mm diameter. 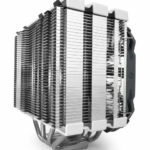 The nickel-plated baseplate is made of pure solid copper and uses the Heatpipe Convex-Align technology, which allows the heatpipes to be concentrated directly above the center of the CPU. 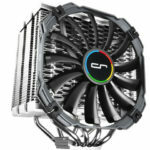 Along with the H5 Universal, CRYORIG is introducing an industry first, step-by-step, segmented video installation guide. With the new Animated Guide, users will be able to get a clear and easy view on how to install their CRYORIG H5 Universal correctly. The Animated Guide broken down into individual steps for easy viewing and access. Allowing users to view and repeat each step along the way. 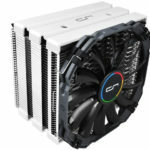 The guide is also accessible on all mobile smart devices through CRYORIG.com. 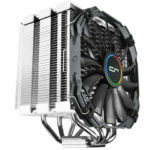 CRYORIG’s Animated Guide is an easy to use companion for all system builders. The Animated Guide will first be made available for the new H5 Universal, and soon to be released for all CRYORIG products. 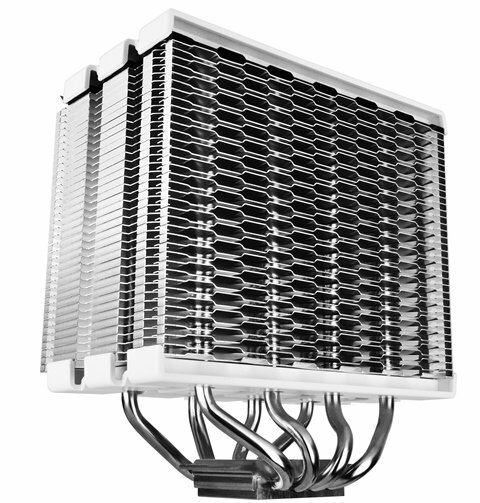 JetFin Acceleration System for Faster Hot Air Exhaust. 1x XT140 140 mm Slim Profile PWM Fan with HPLN Bearing. Patent Pending Solder-less Environmental Friendly Manufacturing. 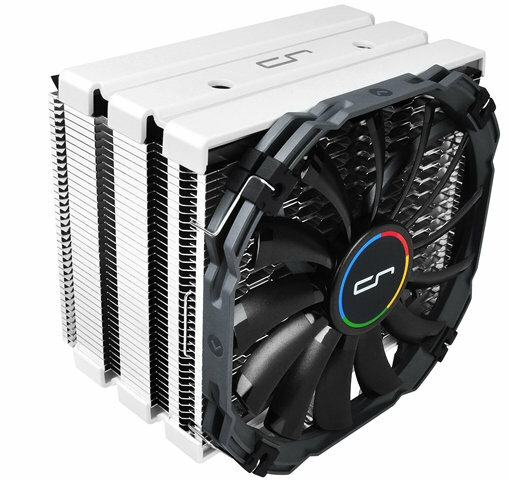 The Cryorig H5 Universal comes with a manufacturer’s suggested retail price of $49.99 USD in North America, or €34.00 Euro in Europe. It is expected to be released in Asia by August and in North America and Europe by September. 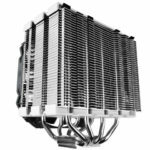 I’ll try post an update once this CPU cooler becomes available to order online.